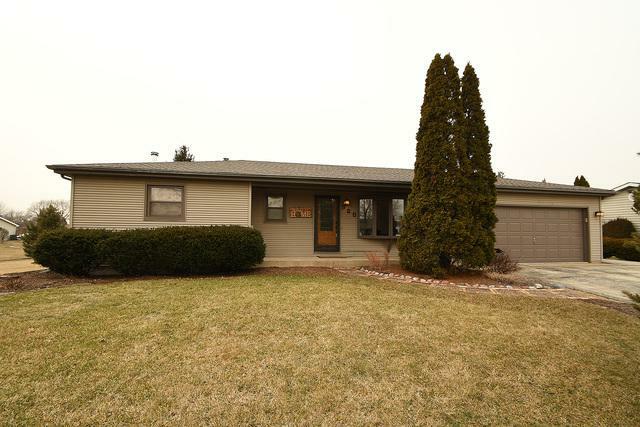 SUPER SHARP RANCH HOME W/FULL FINISHED BASEMENT ON OVERSIZED LOT! TOTALLY MOVE IN READY! 4 TOTAL BEDS & 3 TOTAL BATHS! 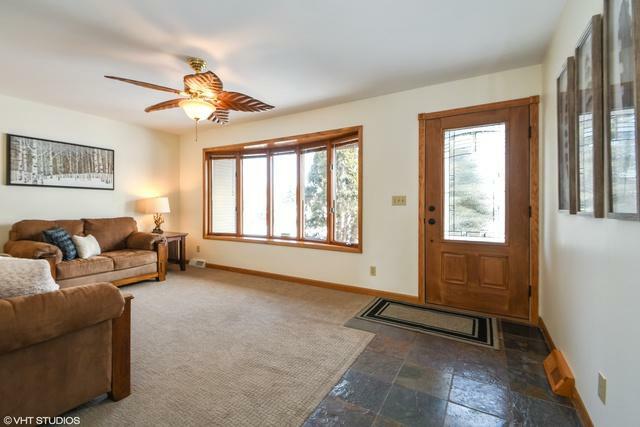 MAIN FLR FEATURES LARGE LIVING ROOM W/NEUTRAL COLORS! HUGE EAT IN KITCHEN W/BREAKFAST BAR, UGRADED CERAMIC TILE FLOOR & BACK SPLASH & SS APPLIANCES! 3 BEDS ON MAIN FLR PLUS 4TH IN BASEMENT! MASTER BED W/PRIVATE 1/2 BATH! KIDS BATH W/NEUTRAL CERAMIC TILE! FULL BASEMENT W/LOADS OF SPACE-FAMILY RM AREA W/UGRADED FLRING & CANNED LIGHTS, REC ROOM AREA W/WOOD BURNING STOVE PLUS PLAY AREA, 4TH BED & FULL BATH! LARGE MAIN FLOOR LAUNDRY TOO! ATTACHED GAR W/220 ELECTRIC, EXTRA LIGHTING PLUS BUILT IN WORK BENCH & CABINETS! STUNNING PRIVATE FENCED BACK YARD W/NEWER PAVER PATIO, PLAYSET & SHED! LOT EXTENDS INTO OPEN AREA TO SOUTH OF HOME--GREAT FOR PICK UP SOCCER OR FOOTBALL GAMES! NEWER ROOF & WINDOWS! SIDE DRIVE FOR TOYS! 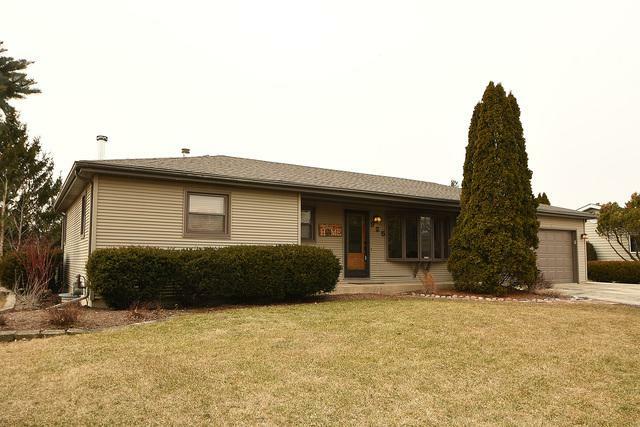 GREAT LOCATION--CLOSE TO SHOPPING, DINING & PLANK TRAIL! © 2019 Midwest Real Estate Data LLC. All rights reserved. IDX information is provided exclusively for consumers' personal, non-commercial use and may not be used for any purpose other than to identify prospective properties consumers may be interested in purchasing. 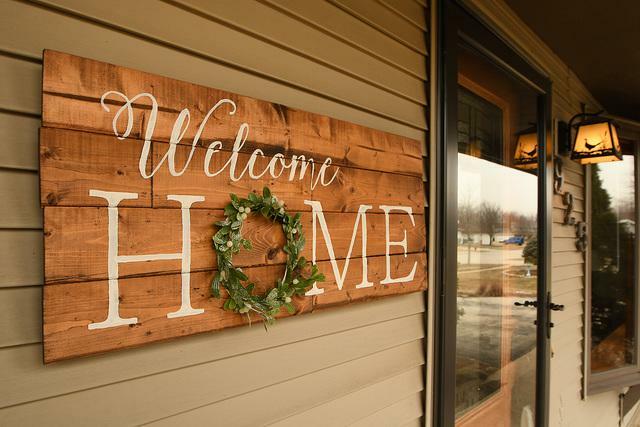 Information is deemed reliable but is not guaranteed accurate by the MLS or Mark Bowers Team at Berkshire Hathaway HomeServices Snyder Real Estate. The data relating to real estate for sale on this website comes in part from the Broker Reciprocity program of Midwest Real Estate Data LLC. Real Estate listings held by brokerage firms other than Mark Bowers Team at Berkshire Hathaway HomeServices Snyder Real Estate are marked with the Broker Reciprocity logo or the Broker Reciprocity thumbnail logo (a little black house) and detailed information about them includes the names of the listing broker. Some properties which appear for sale on this website may subsequently have sold and may no longer be available. NOTICE: Many homes contain recording devices, and buyers should be aware they may be recorded during a showing. Data last updated: 2019-04-25T18:53:24.347.